Coming to you live from the B2B Marketing Exchange in Scottsdale, AZ! 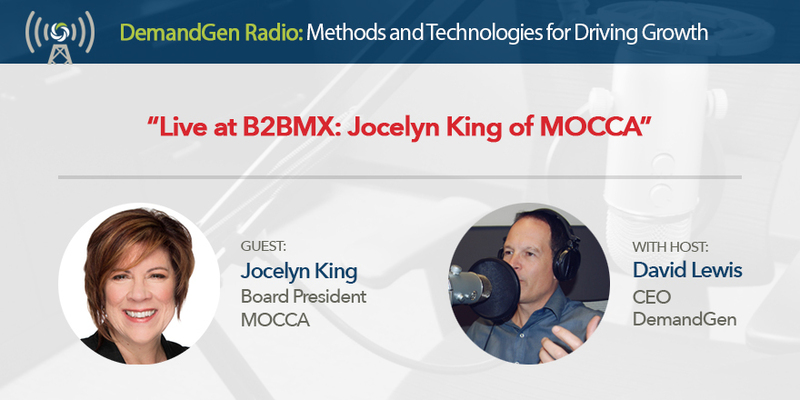 Tune in to listen to this episode as I sit down with Jocelyn King of MOCCA at the event. Coming to you live from the B2B Marketing Exchange in Scottsdale, AZ! 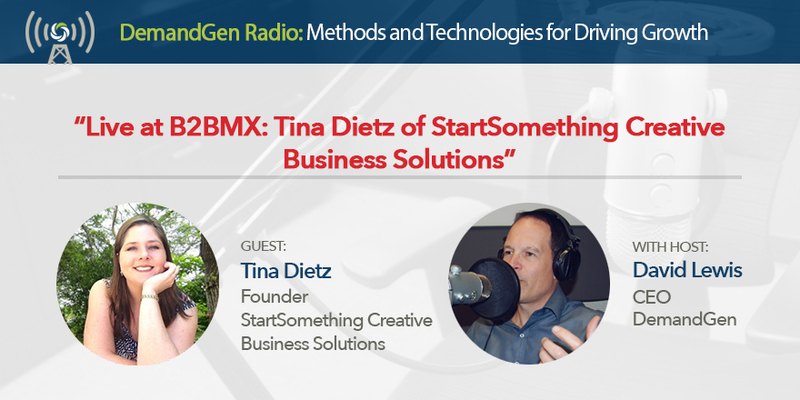 Tune in to listen to this episode as I sit down with Tina Dietz of StartSomething Creative Business Solutions at the event. Coming to you live from the B2B Marketing Exchange in Scottsdale, AZ! 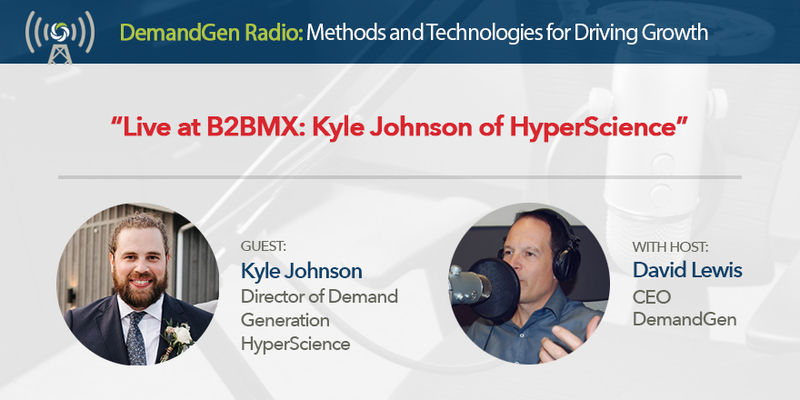 Tune in to listen to this episode as I sit down with Kyle Johnson of HyperScience at the event. Coming to you live from the B2B Marketing Exchange in Scottsdale, AZ! 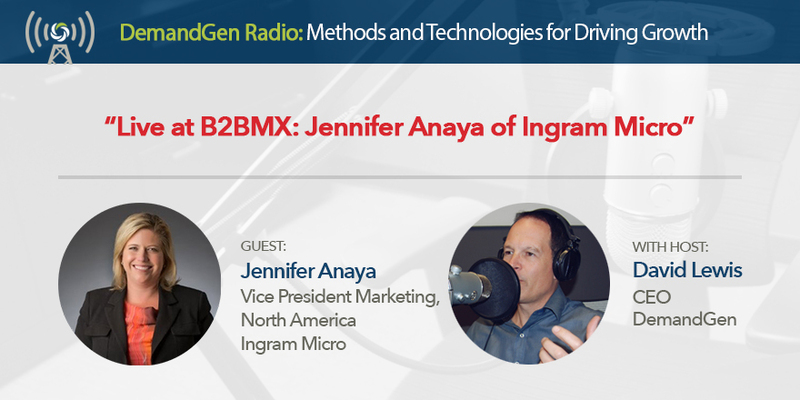 Tune in to listen to this episode as I sit down with Jennifer Anaya of Ingram Micro at the event. Coming to you live from the B2B Marketing Exchange in Scottsdale, AZ! 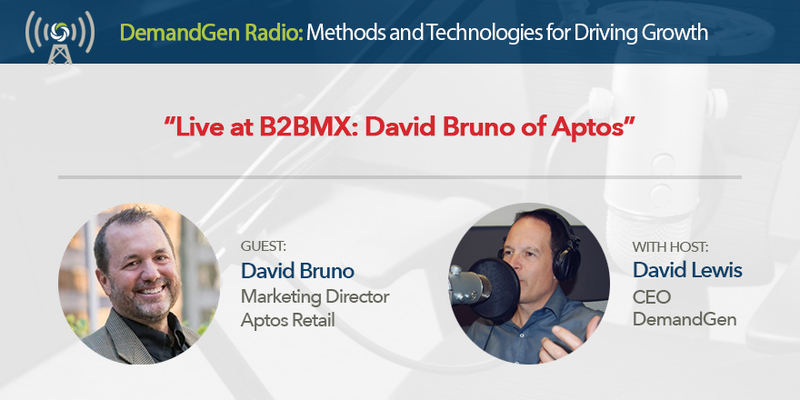 Tune in to listen to this episode as I sit down with David Bruno of Aptos at the event. Coming to you live from the B2B Marketing Exchange in Scottsdale, AZ! 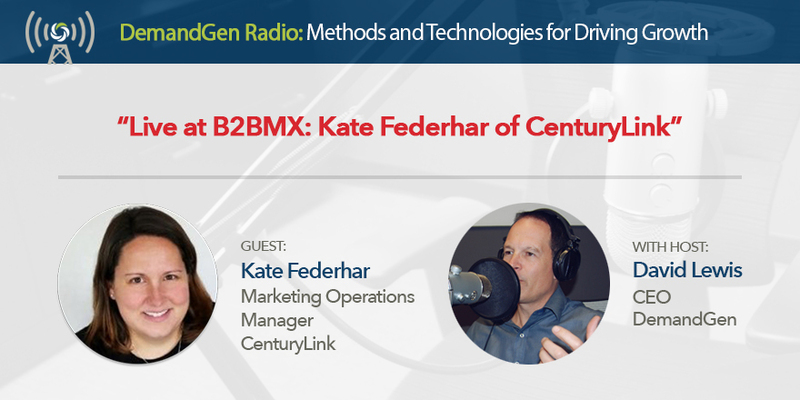 Tune in to listen to this episode as I sit down with Kate Federhar of CenturyLink at the event. 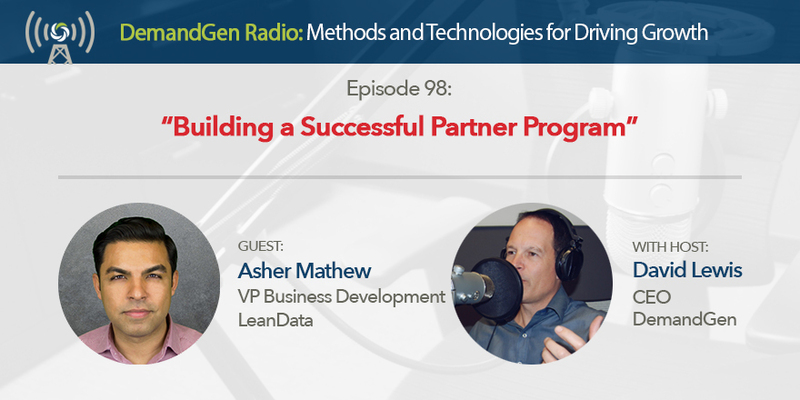 Asher Mathew, VP of Business Development at LeanData, joins the show to talk about what it takes to build a successful partner program. 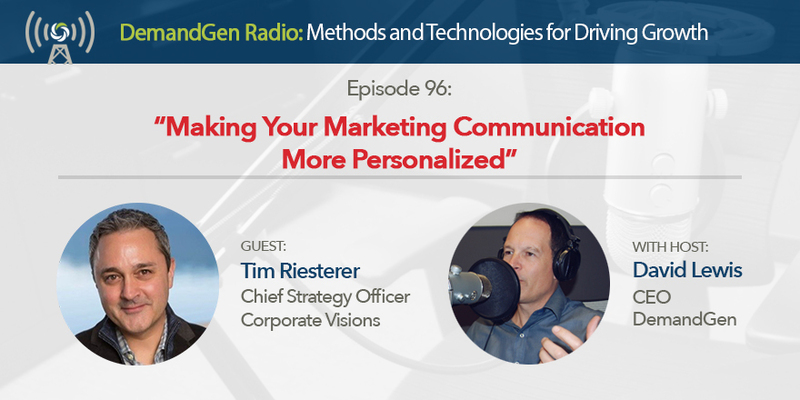 Listen as we share how to properly vet and select the right partners to help your company maximize growth and how to put a partner program strategy in place. Tune in as Asher and I share firsthand how the partnership between DemandGen and LeanData has lead to much success and how our two companies plan to continue working together in the future. Almost every buying decision is influenced by word of mouth, but few companies have an actual strategy in place to drive customer conversations around their business. Jay Baer joins to talk about his latest book and how you can create talk triggers. 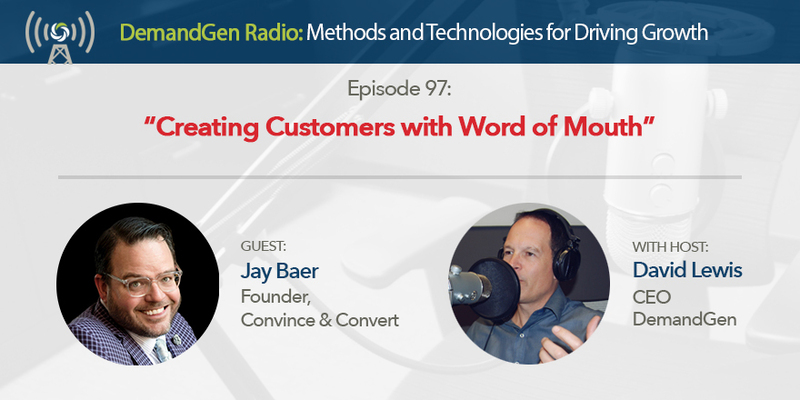 Listen as we dive into the key elements of building a word of mouth strategy and how to determine the ROI of your efforts. As a bonus, you'll also discover where Jay gets his signature suits from. Last year was a record year for DemandGen with much of our success stemming from strong internal collaboration and tight alignment between our sales and marketing teams. 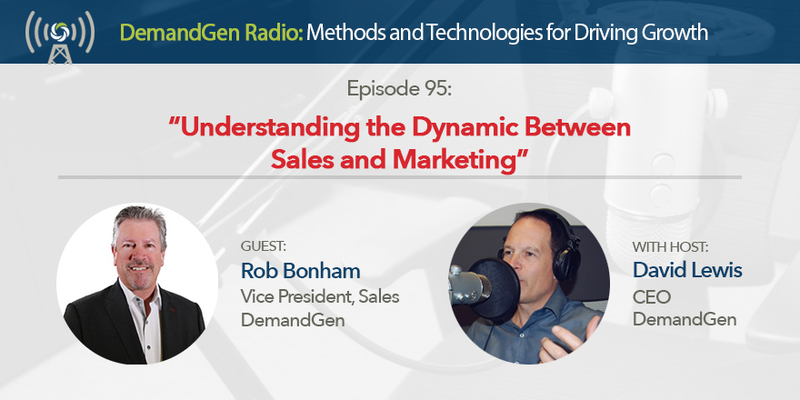 To unveil what led us to success, I invited Rob Bonham, DemandGen’s VP of Sales, to talk about the new sales tools and processes he’s implemented over the last year, his techniques for hiring the best sales talent, and how he maintains a strong relationship with marketing. Listen as we dive deep into the topic of sales and marketing alignment and how these two teams should work together.